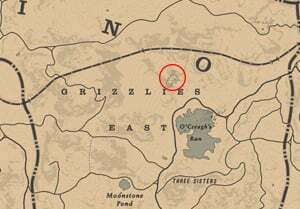 Legendary Bharati Grizzly Bear is an Animal in Red Dead Redemption 2 (RDR2). 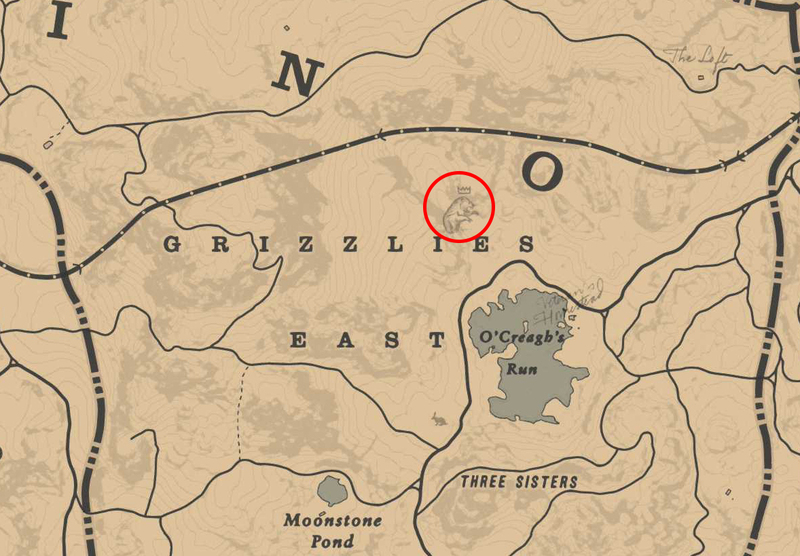 Animals are found throughout the game based on Locations that they hold as their habitat. Some special animals, known as Legendary Animals, drop special pelts used for unique purposes. Found in the East of Ambarino Region.